Even though the month of February is often cold and gray, Valentine’s Day makes it one of the most romantic months of the year. 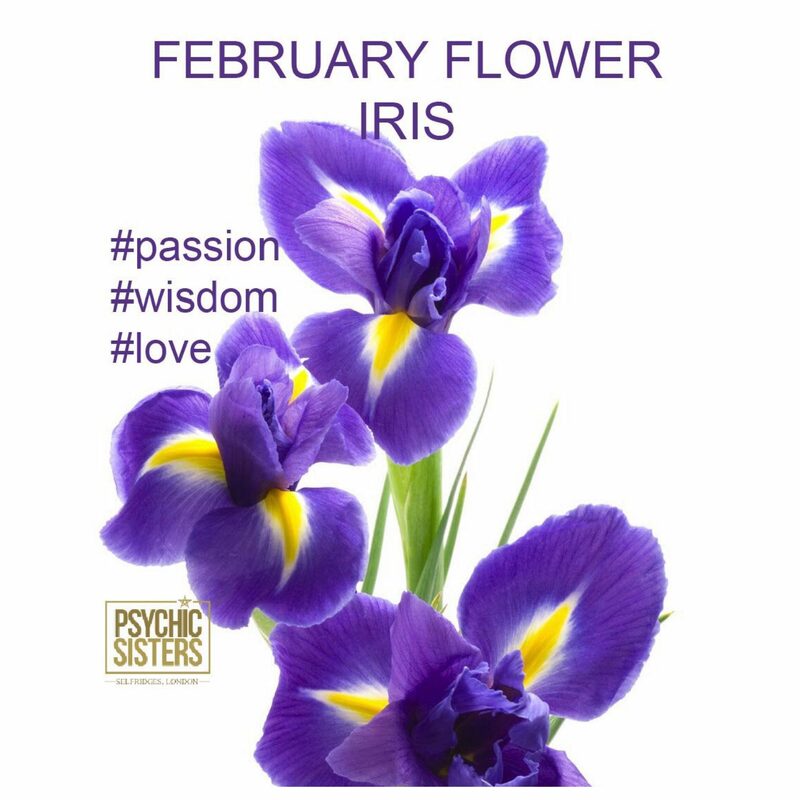 Because iris is the symbolic flower of the Greek goddess Iris who was also the messenger of love, it seems fitting that the elegant iris is the birthday flower of February. Iris represents spiritual wisdom, faithfulness and humility. It helps you to look at valued friendship, bringing love, hope and passion. Numerology: The number 12 is an important one when it comes to numerology since it signifies completion. It also belongs to the star sign Pisces who is known to be a spiritual sign that is in constant touch with the energies of the universe. Color: Purple combines the calm stability of blue and the fierce energy of red. The color purple is often associated with royalty, nobility, luxury, power, and ambition. Purple also represents meanings of wealth, extravagance, creativity, wisdom, dignity, grandeur, devotion, peace, pride, mystery, independence, and magic.